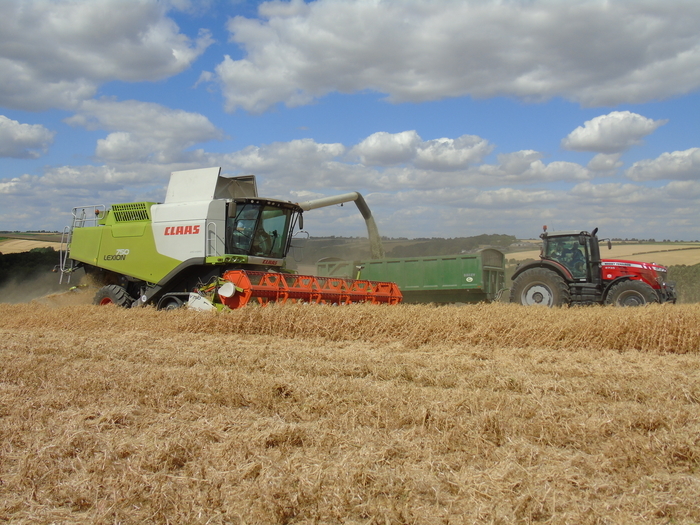 No stranger to high yields Tim Lamyman of Worlaby Farms in Lincolnshire has harvested a crop of LG Stallion peas that has yielded 5.6t/ha at 14.76% moisture- a very impressive performance in what has been a most challenging season for pulse crops. “Drilled on 14th April, the LG Stallion seed was treated with Wakil XL + GPA, the aim of this being to get early downy mildew control from the Wakil XL and better root development as well as plant establishment with the phosphite-based nutrient GPA. Established plant populations were 85 plants/m2”, he says.